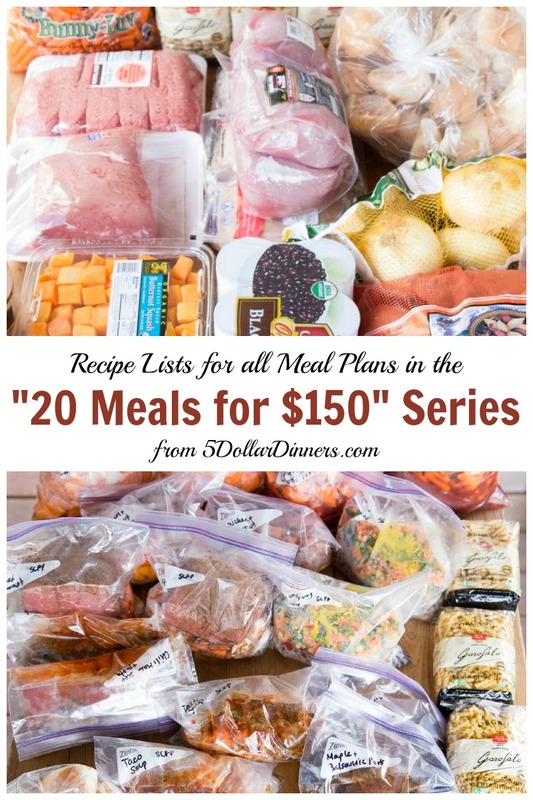 Because we offer a number of different meal plans around here, I wanted to make sure that you knew about them all…how they are different, how they are alike, and which recipes go with which plan. 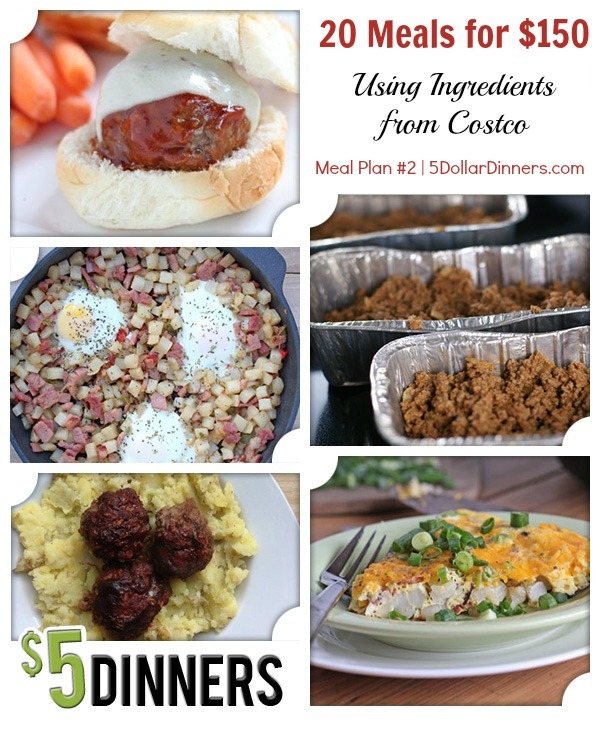 Rather than bouncing from page to page and post to post looking for something that will work for you, I’ve made it super simple to find the meal plan that you’re looking for…and help make the selection process even easier for you. I want your family to enjoy the meals, so you can pick which one you think will work best for them based on their tastes and preferences! Below you’ll find the title and number of the plan, working backwards from most recent to the original plan from September 2013. 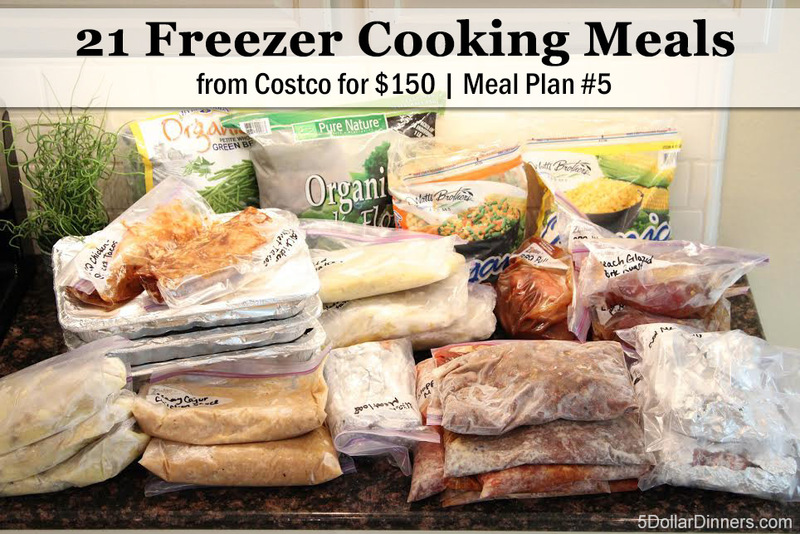 You’ll also find a short description with main characteristics for each plan, followed by the recipe list. The (2) next to the recipe means that it is doubled or made twice for that plan. And all of the recipes in the plans make 4 servings! Now, find the plan that will work for you! I’ve heard time and time again that eating organic is just too expensive. I’ve been asked over and over and over “how to eat organic on a budget.” My answer is always the same…follow all the same ‘rules’ for saving on conventional food and you’ll save on organic food too. You’ll be paying more, but you can still ‘play the game’ and save money too. But know that you “base prices” will be higher, so you’ll be paying more than you would for conventional food. 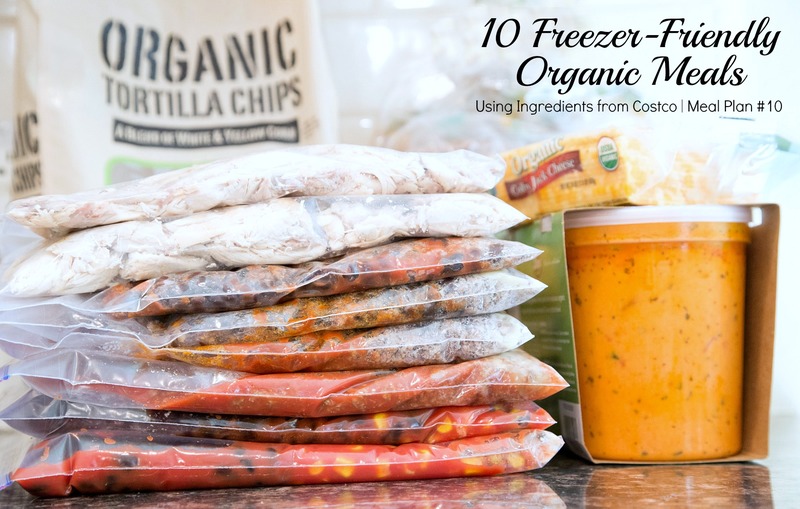 To be honest, I’ve always struggled and wrestled with the idea of eating partly-to-mostly organic, but in the end…I “squeeze in whatever organic ingredients” I can fit into my budget each month. 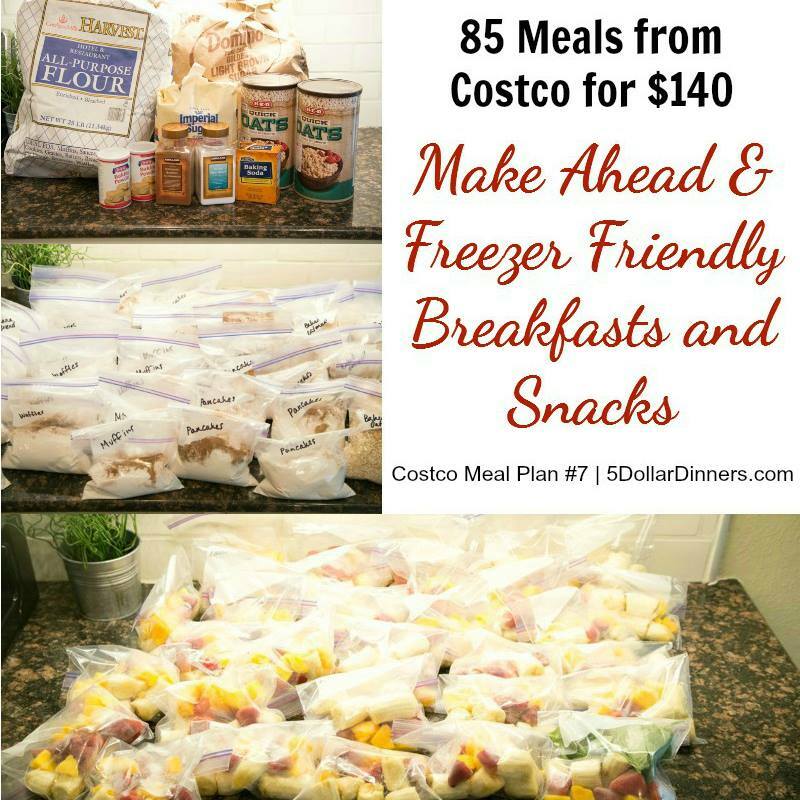 I started shopping at Costco and discovered that many of their organic ingredients are very reasonably priced…even competitive with conventional foods at the regular grocery store. So over time, I started including more of their organic ingredients into our budget. And of course, into our dinner meals as well. With the busy back to school season upon us, I’m here to equip you with a game plan for the dinner hour as you head into these busy months. 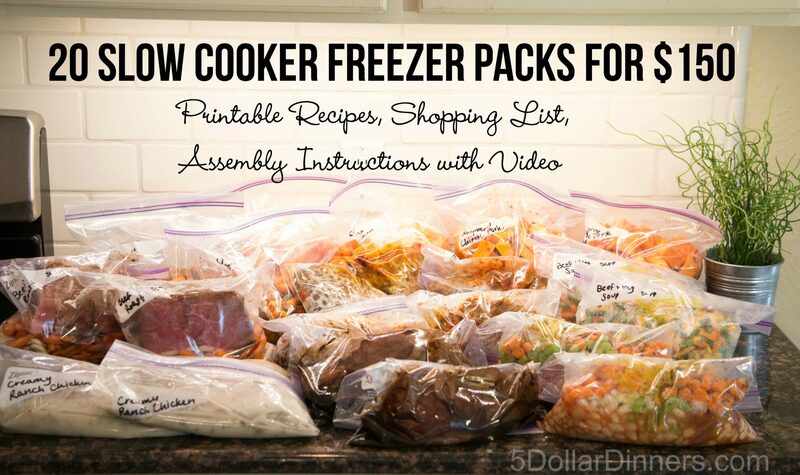 I’ve compiled a fantastic set of recipes that you can “load up” into the freezer and make later in the slow cooker. 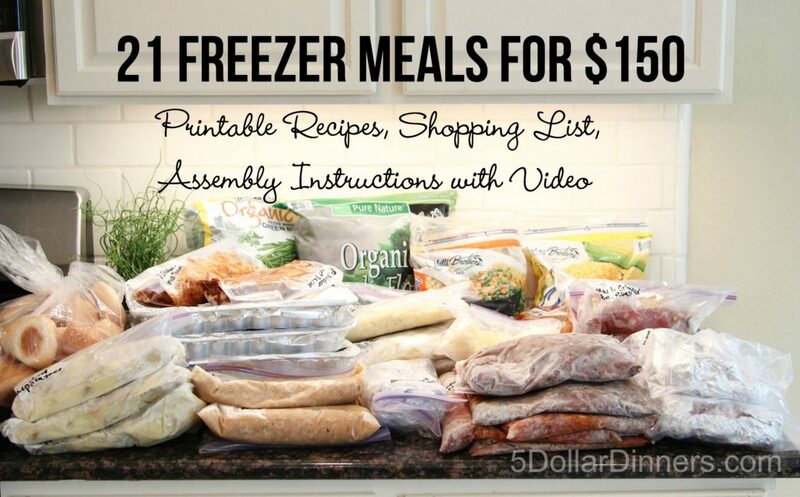 I pulled all the meals together in less than 2 hours and all the ingredients only cost me $160! 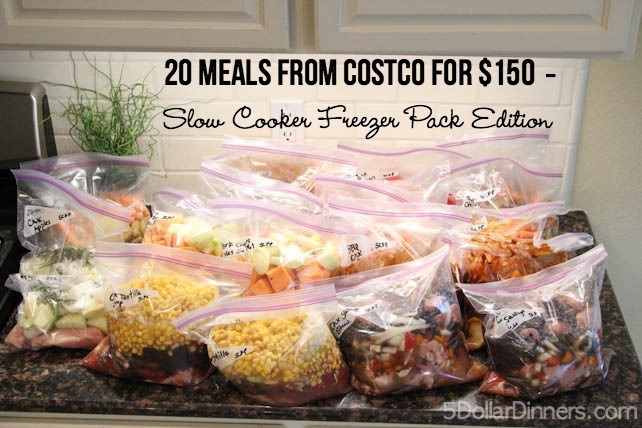 Come home at 6 pm from a crazy day and dinner’s waiting for you in the slow cooker! 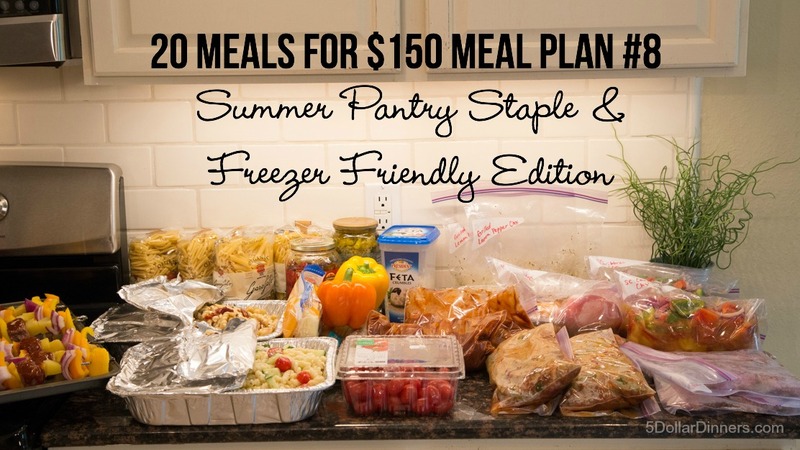 Whether you are hanging out with the kids all summer shuttling them from camp to camp or from pool to pool, or you’re struggling to balance working from home while keeping the kids occupied, or if you are working through the summer and wanting a little more time with your family, I don’t want you to have to worry about dinner either. I want you to get through the busy-busy-fun-busy-fun summer without batting an eye about dinner or spending too much money on takeout or fast food. This meal plan & recipe set is going to help you reclaim and transform your frantic and hectic mornings. I am thrilled to get to share this with you, and be a part of this transformation process. I know you’re desperate for some help, and I am here to do just that. 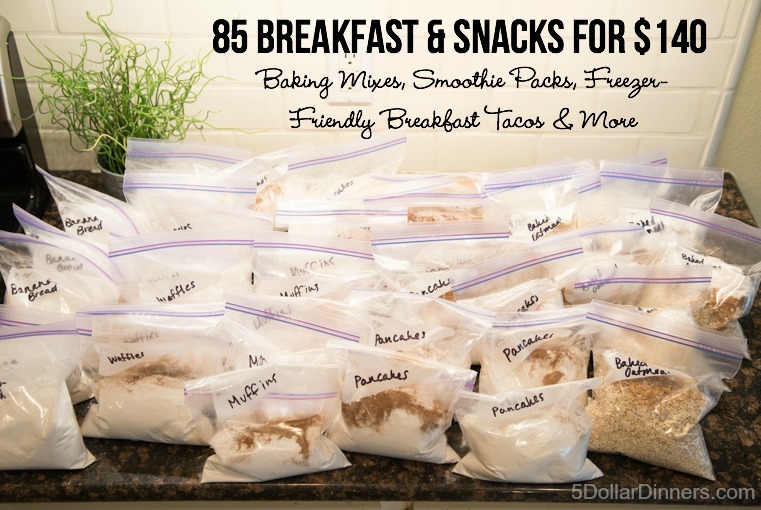 This meal plan that I’ve assembled, outlined and priced out for you is just what you need to help streamline and de-stress your mornings. Please note, this plan doesn’t include the assembly instructions, printable labels or access to assembly videos. 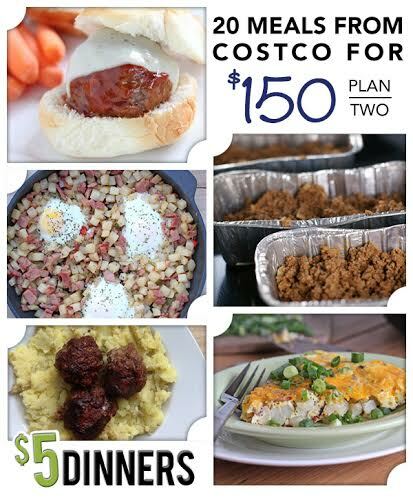 Disclaimer: I have no formal relationship with Costco and am not paid by them to share these plans. I am not affiliated with them and am not endorsed by them. I created these plans to help myself (and you!) 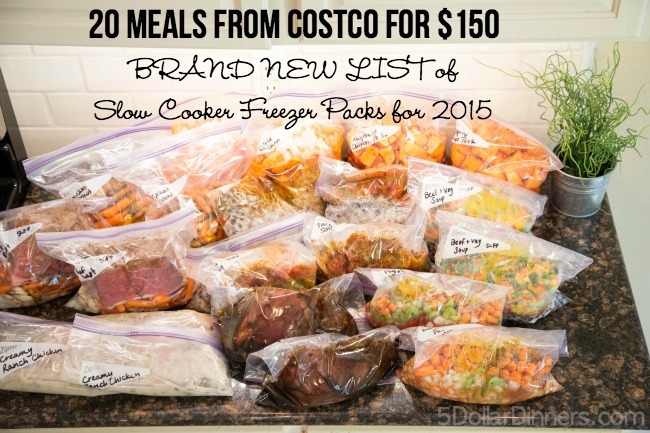 spend less money at Costco, while using up all the bulk ingredients without them going to waste. Hope they help your family as much as they help our family! I am confused…..there are two of the same for a few of them….is there a difference? I notice one said it was gluten free. I must be missing something…. 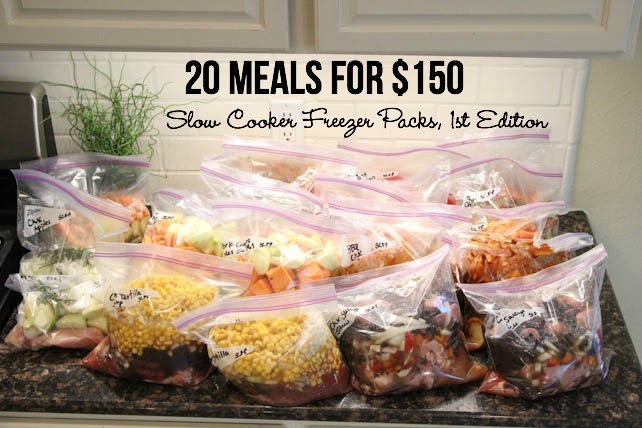 It gives you enough to make two of the same meals with in that 20 days, it’s not 20 different meals. 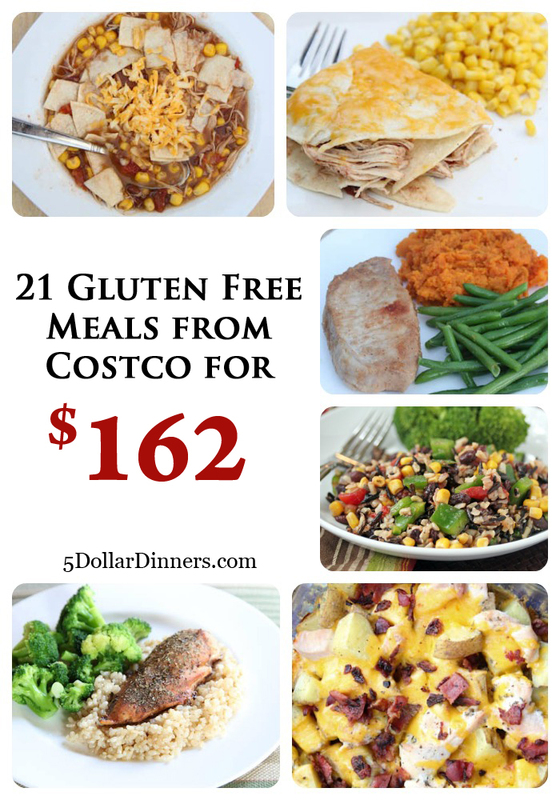 And yes there is a gluten-free meal plan for those of us that that are gluten intolerant as well. For set #6 there are two purchase buttons (and for a couple of others as well) but it doesn’t seem to be a different plan? Is the bottom one gluten free then? I see that on one of them but not all. I’m sorry for the confusion. I just want to make sure I purchase the correct items. Never mind. I see that it says “other store” now. Sorry. 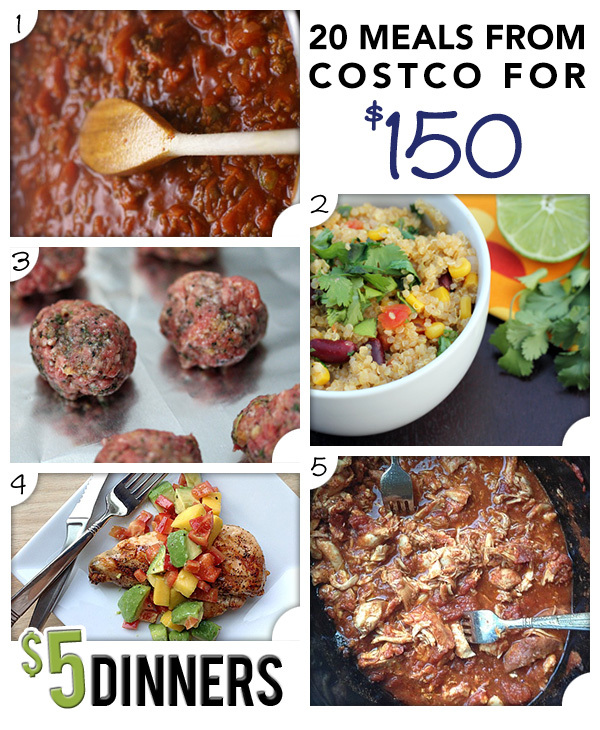 The first for purchase under set #6 is specifically created for Costco. The second for purchase is for any grocery store. The GF/Paleo modifications are written in the recipe itself. Also, there is a Basic package or a Complete Package for #6. 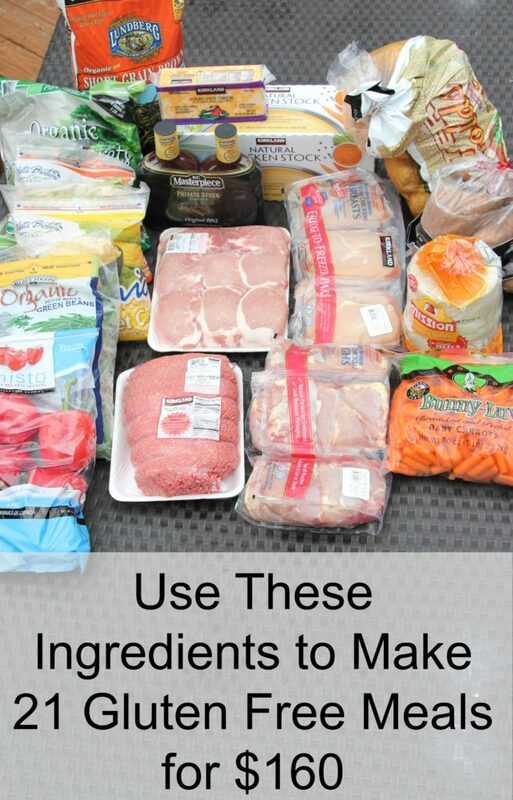 The Basic package comes with just the shopping list and recipes, while the Complete comes with that and a few other “easier” things such as bag labels. Does that help? So, are all the meal plans only available for purchase now? Some of them were available on the site for free previously.